Out West with the Hardys is surely the most clearly titled of MGM’s Hardy family series of films. This fifth entry in the series sees the Hardy family do exactly as that title says and head West for the middle 50-55 minutes of the movie. Released at the end of November 1938 Out West with the Hardys hearkens back to earlier entries of the series in style as it divides its time far more equally amongst Hardy family members than did the immediately previous Love Finds Andy Hardy. 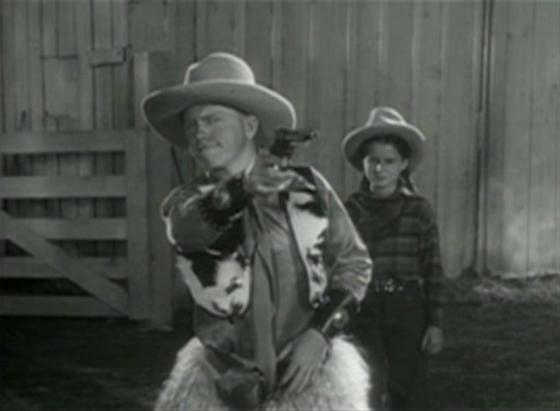 Beyond Polly Benedict (Ann Rutherford) in the limited Carvel-set portions at either end of the movie there are no additional love interests for Andy Hardy (Mickey Rooney) in Out West with the Hardys. 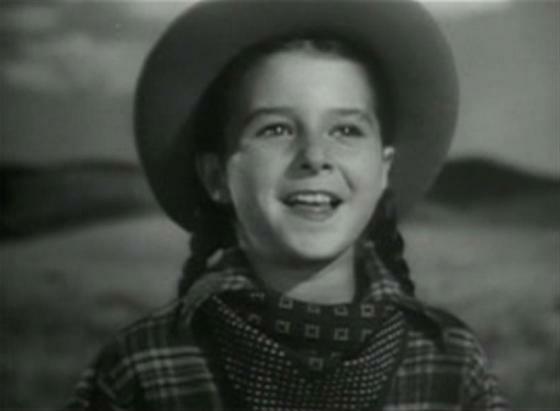 When the Hardys head Out West, Andy is stuck with Jake, played by 11-year-old Virginia Weidler. Quite the comedown from Lana Turner, or even Judy Garland, last time around! 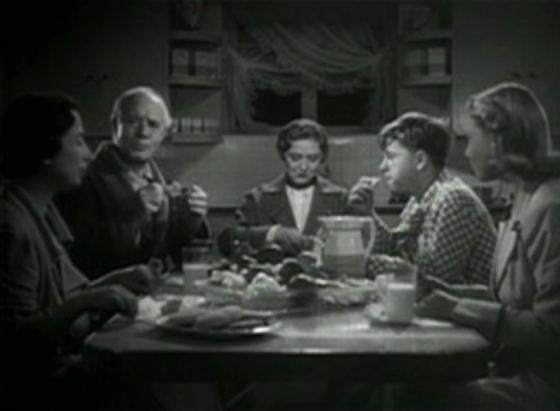 Marian (Cecilia Parker) is now dating Dennis Hunt (Don Castle), whom she met at the end of Love Finds Andy Hardy, but easily forgets him once she meets Jake’s father, Ray Holt (Gordon Jones). 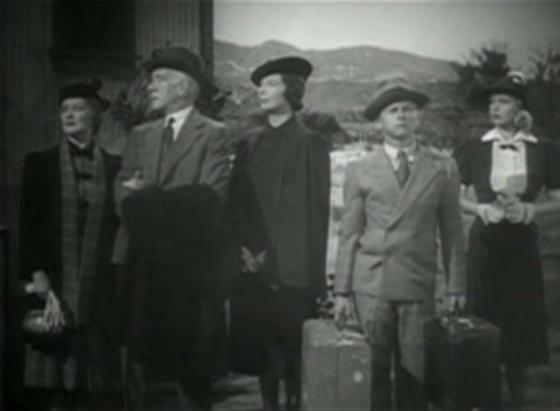 The Hardys find themselves out West after Milly (Sara Haden returning) hand delivers a letter to the Judge (Lewis Stone) from his old friends, the Northcotes. Bill and Dora Northcote (Ralph Morgan and Nana Bryant) are having trouble with their neighbor, Bruxton (Thurston Hall), over water rights and Dora thought the Judge might be able to help because of his previous experience with the aqueduct in Carvel. It’s a bit of a tight spot for the Judge because he had dated Dora way back before he settled down to marry Emily (Fay Holden). 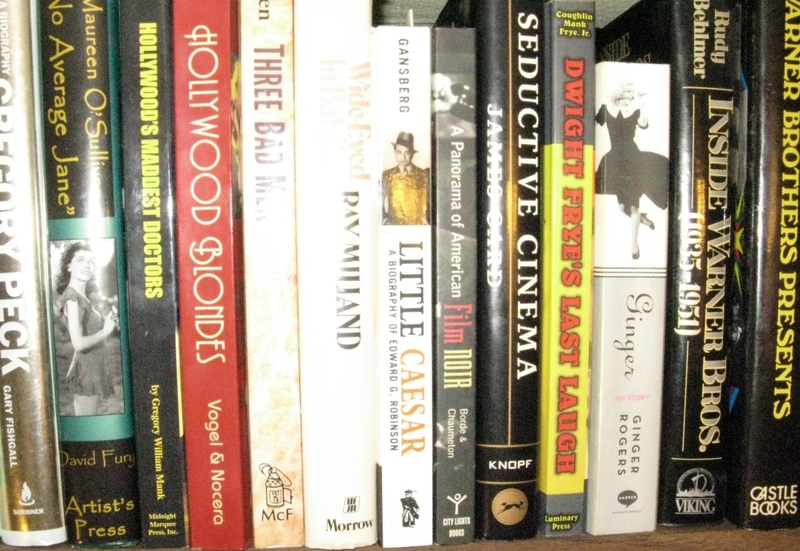 Speaking of Mother Hardy, she’s buried deep in spring cleaning back home and is so uncharacteristically tyrannical around the house that the rest of the family tip toes around her. 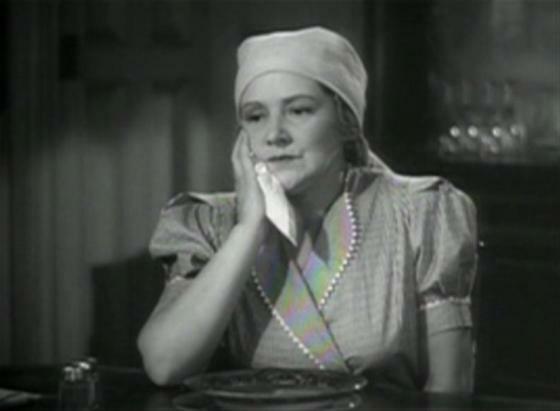 Emily finally breaks down when a blown fuse leaves the family in the dark over the meager bread and soup dinner that she's barely taken time to prepare after having fired, Augusta, the cook hired on last time. That experience of “roughing it” in the dark gives the Judge his opportunity to spring the idea of the trip West on the entire family. Their train pulls into Medville (Arizona) in the next scene. But before that mellower Andy is revealed the Judge manages to give him a real dressing down during their latest man-to-man. A few moments later, after the Judge and Milly have one of their special talks, a phone call from Jake’s Dad comes through for the Judge. Out West with the Hardys provides strong moments for all four central Hardy Family members. While Milly doesn’t get as much to do as she will next time, Sara Haden isn’t quite as invisible in the role as Betty Ross Clarke was in Love Finds Andy Hardy. Fay Holden’s cranky Emily Hardy was far enough out of character at the beginning of Out West with the Hardys to stick in my mind even after she largely faded into the background out West. She becomes a greater presence again towards the end of the trip. Cecilia Parker, usually a favorite of mine as Marian, acts so immature in this entry, especially when sharing scenes with brother Andy, that I thought perhaps the character had sustained a head injury since the last time we’d seen her. Still, despite petty squabbles with her little brother (especially over the typewriter! 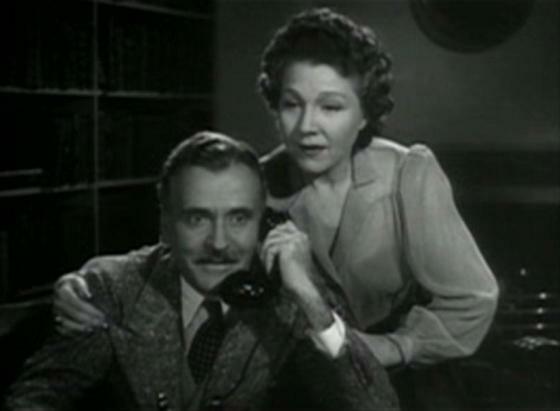 ), Marian shines in her “trial marriage” scenes which mostly find Weidler’s Jake making a fool out of her. 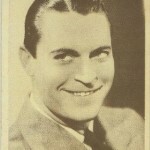 Gordon Jones wasn’t much more than a handsome smile as Ray Holt (he reminded me of Ralph Bellamy), though he managed to make more of an impression that his boss, Northcote. That’s not Ralph Morgan’s fault as he was severely underutilized here in a part that for once doesn’t peg him as a murderer. 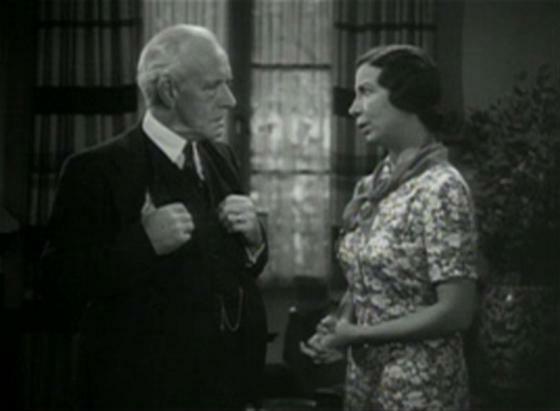 Nana Bryant was more involved as Dora Northcote mostly sharing a few scenes with Lewis Stone when Dora and the Judge spoke of their rather innocent past. “I can make doll clothes too,” Marian tells the little girl. And Virginia Weidler is at her best when her horse is facing a bullet and she’s left crying over its tumbled carcass explaining her feelings to Andy. Mickey Rooney is very good as well in this emotional scene which does finally spell that much required kick in the pants for his Andy. 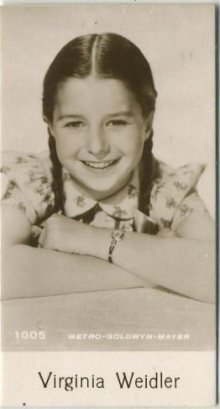 Weidler had played Rooney’s sister earlier that year in Love Is a Headache but would make for a much more memorable sibling when Rooney had the title role in 1940’s Young Tom Edison. Rooney and Weidler would reunite in Babes on Broadway (1941) which starred Rooney opposite another Hardy series veteran who had finally had her big break by that point, Judy Garland. Period advertisement for OUT WEST WITH THE HARDYS published December 10, 1938 in the Logansport Pharos Tribune, page 6. 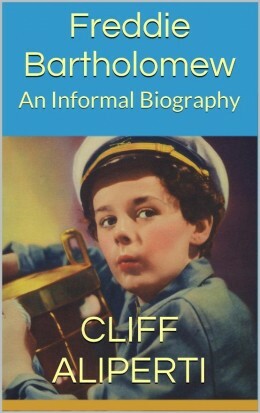 Don Castle returns from Love Finds Andy Hardy to mutely play Marian’s new boyfriend Dennis Hunt. He won’t be back. And in the Judge’s opening scene he sentences Carvel hero Aldrich Brown, a young man even more impressed with himself than Andy, to $100 and 30 days for going wild with his reward money. 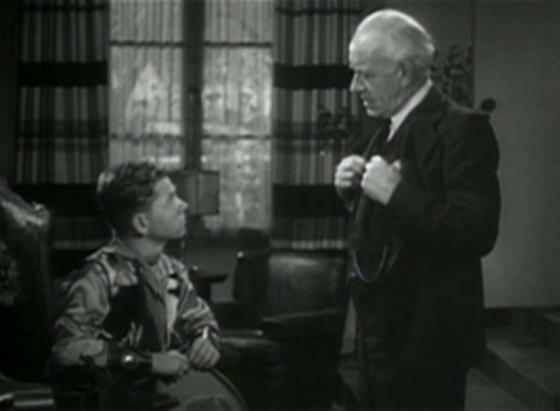 Brown is played by Tom Neal, later star of the low budget noir classic Detour (1945), here making his film debut. 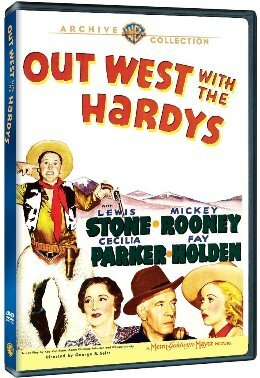 Out West with the Hardys is far from my favorite Hardy family entry, but it does work about as well as any of the other Hardy films to this point in the series except for Love Finds Andy Hardy. 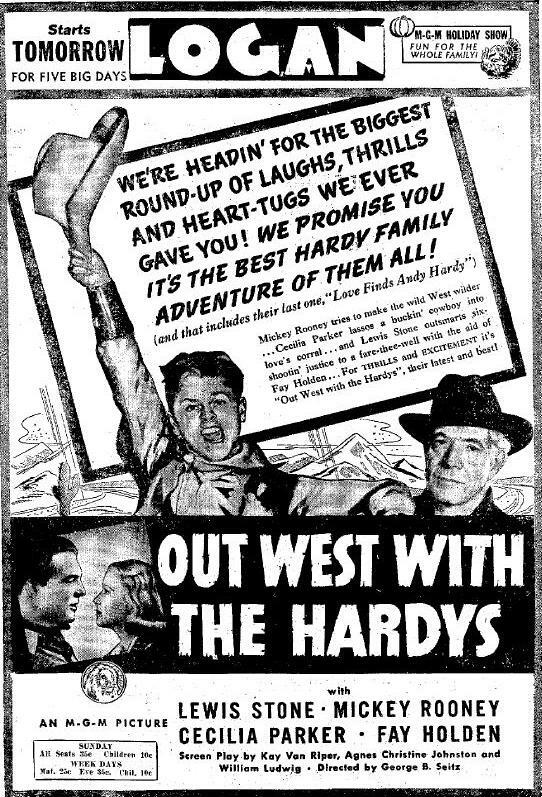 Out West with the Hardys started filming in late September 1938, about two months after the very successful Love Finds Andy Hardy had its release. 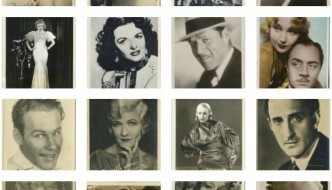 After Love Finds Hardy-mania was in full bloom and Out West struck gold for MGM as well pulling in over two million dollars, or seven times its cost. 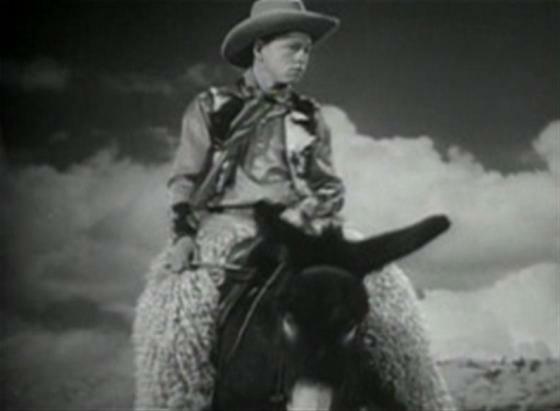 Still, it is no coincidence that the series would soon center on Rooney’s Andy Hardy character. My guess is that this more traditional Hardy family episode was too far down the production pipeline to rework into an Andy-centric entry. 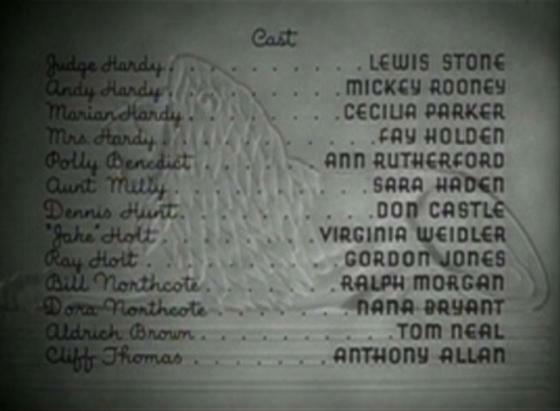 That said, The Hardys Ride, which followed in April 1939, will offer more of the same before Andy Hardy really takes this series over, dominating everything from the titles on down. 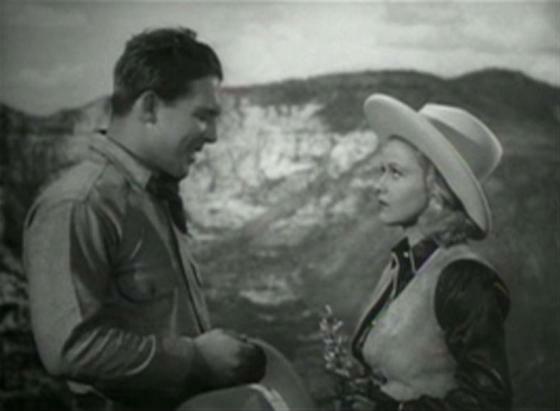 Out West with the Hardys is the fifth film in the Hardy Family series and was directed by George B. Seitz as have all entries to this point. As always the basis of the Hardy family characters are Aurania Rouverol's play Skidding. 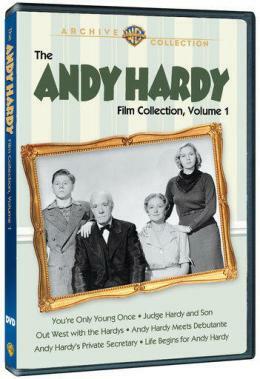 Out West with the Hardys can be found either as a standalone title or as part of The Andy Hardy Collection: Volume 1, available through my Amazon affiliate link HERE (thank you!) . 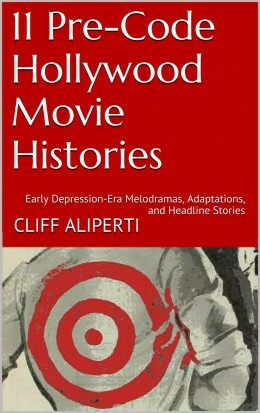 Either version can also be purchased directly through the Warner Archive site HERE. 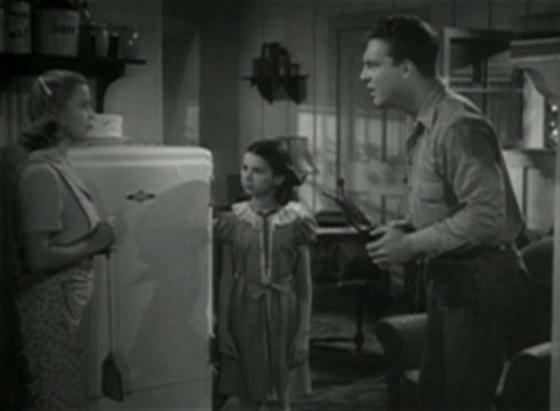 Out West with the Hardys also airs occasionally on Turner Classic Movies. 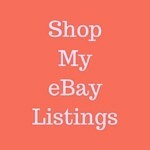 The next scheduled TCM airing as of this writing will be March 14, 2013 at noon EST.